There’s a definite seaside feeling in this summer issue. 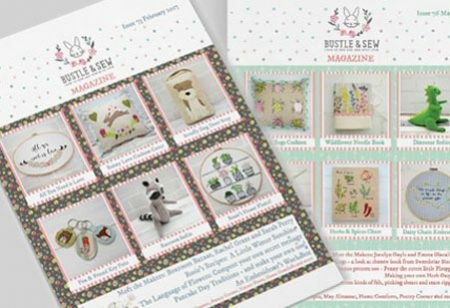 You’ll discover bathing belles and sea horses, as well as Sidney the little dog and the most delightful seaside cottage tea cosy. 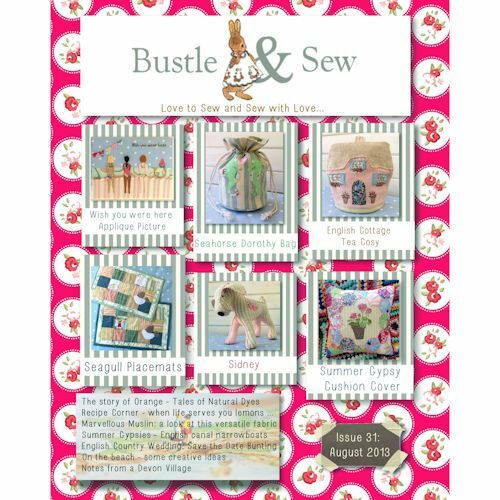 With the emphasis very much on projects to take out and about with you, there are SIX original Bustle & Sew patterns as well as articles, features and even a recipe corner!